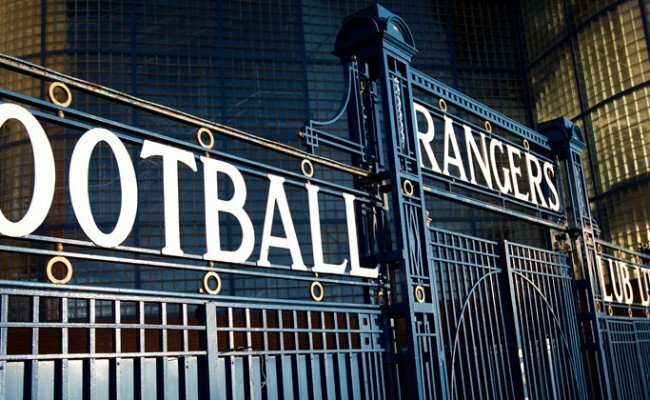 After an even first-half, Gers were dominant in the second period and thoroughly deserved their victory which means victory in their final two matches by a greater goal difference than the other half of the Old Firm will seal the title. 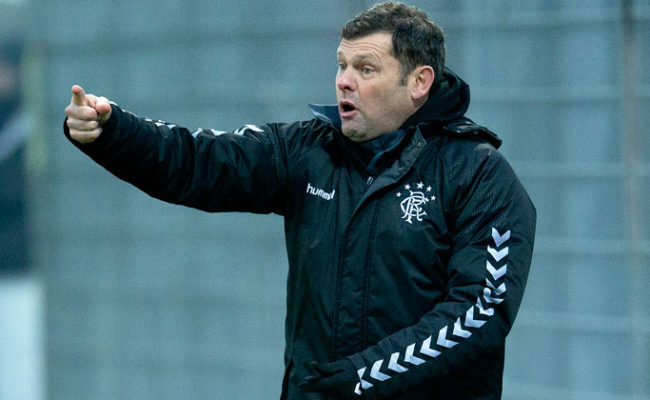 Murty was so chuffed with what he saw from his side today, and told RangersTV: “To stand out in that team today, you had to be an eight or a nine out of 10, and everyone got to at least a seven I thought. Eights and nines out of 10 are pleasing for the individual, and they added lustre to the team performance I thought. “Two that stood out I thought in different ways were Cammy Palmer and Josh McPake. Cammy has really come into his own this season as the captain of this team, but also he is a bit of the glue that binds everything together, and Josh is a fairly mercurial talent that can do lots and lots of different things with the ball, and he has the challenge of putting it all together in a performance. “I thought they were ably assisted by the cast in the rest of the team, and even the subs, they all contributed something positively to this team. 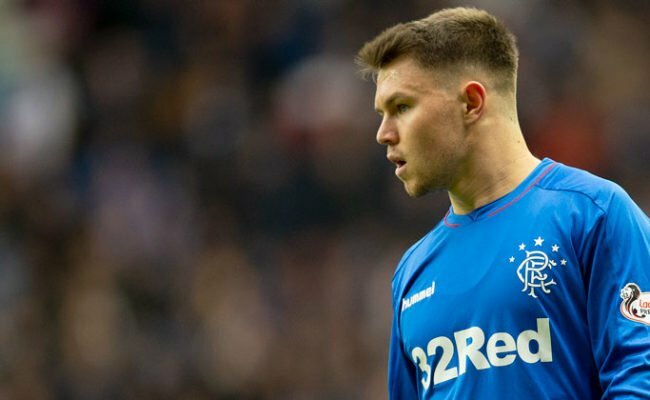 “I want to make special mention too of Matt Polster – as a first-team player coming down, he really set a good example for the younger players on how to conduct himself on the pitch. 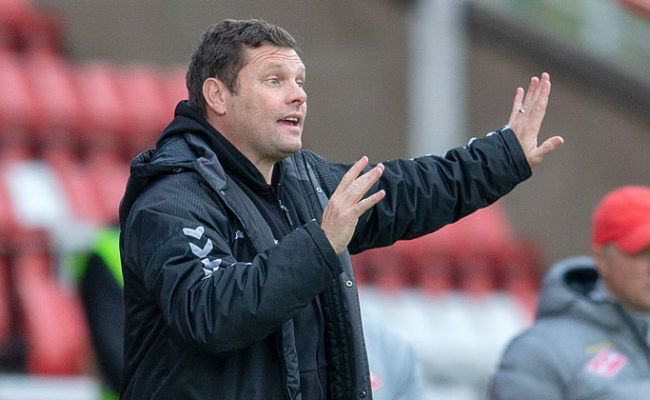 Murty explained the process at half-time in the dressing room where he let the players work out what they needed to do in order to win the game. He continued: “I didn’t give them a message – I asked them what they thought, which is a critical part in their learning – ‘What did you think? How did we do? What did we need to do better’ – and they came back with all the answers. “The guys know, they just need to execute them and when they came back with ‘we need to be a bit tighter on this occasion,’ and ‘we need to be a bit more composed in our final execution of the pass’ – they were right. “We needed to lock down their left side because Mikey Johnston is a good player. We needed to be better with our execution as we’d get a goal, and also, we needed to be a bit more brave and go and get on the ball. “They came up with that. Teasing that out of them is a skill of the coach, and I am pleased to say our coaches have got that. 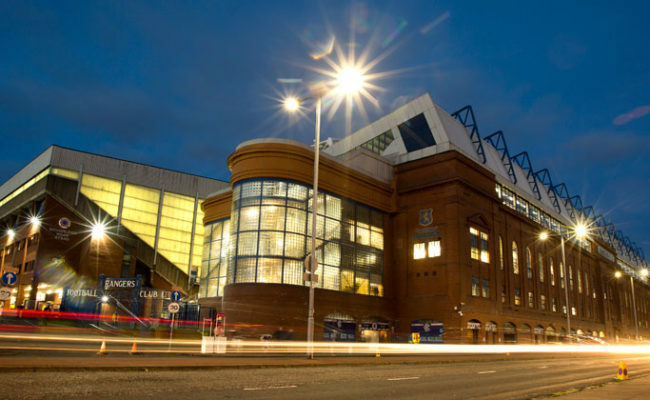 Glenn Middleton scored two fantastic goals to secure the victory – and while he may have had a hat-trick, Murty still praised the play which got Gers into dangerous areas on numerous occasions. He added: “The best goal could have been one after he got slipped through after a really good, intricate passage of play and Stevie Kelly is stood five-yards out with a tap-in and Glenn decides to shoot with his right foot! 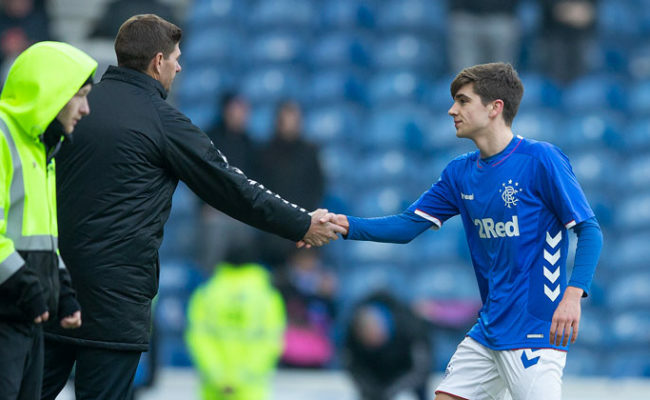 “He’s just admitted he didn’t actually see Stevie which is typical of a forward player – but some of our stuff getting into the final-third was good, and I challenged the boys before the game to be a bit more clinical and more ruthless. “I thought we managed to do that at both ends today, and I am particularly pleased for Andy getting a clean sheet.